With LittleBigPlanet Vita utilizing the touch controls of Sony's latest handheld to make creating and sharing levels more accessible than ever before, budding creators will need a lot of juice to bring their vision to life. 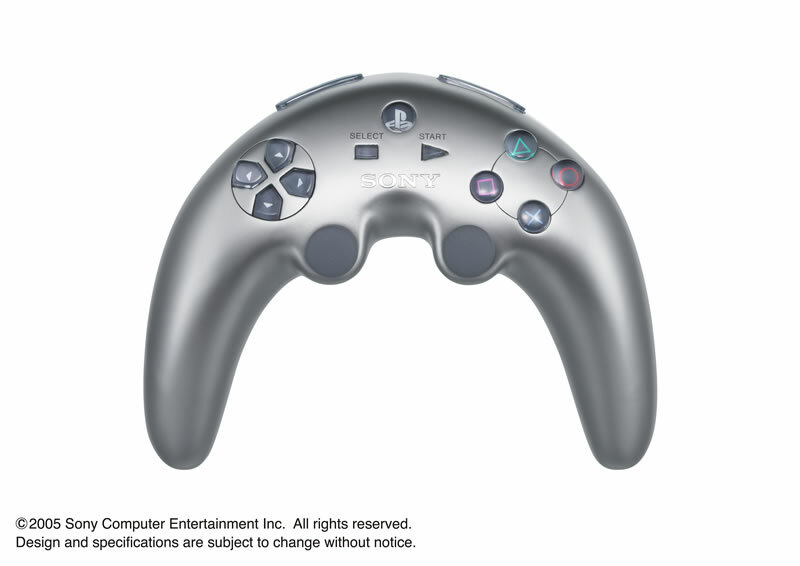 Enter Nyko's battery-enhancing Power Grip, making Sony's dream of a batarang controller a reality. Nyko sent me the Power Grip for the PlayStation Vita to try out months ago, but I didn't really have a chance to use it until the release of LittleBigPlanet Vita. Sad statement about the current state of the Vita aside, Sackboy's smaller incarnation is a game that features a rich suite of touch-friendly editing tools to help players create their own wild level creations and share them with judgmental people on the internet. This is brilliant and fun. What is not brilliant and fun is being tethered to a power cable, locked away from the outside world where, I hear, there is inspiration oozing out of every rock and tree. There are entire cloud masses made up of nothing but inspiration, floating just outside your window. You go look. I'll wait. The Vita allows you to go outside and soak up this inspiration, but only for upwards of four hours at a time. 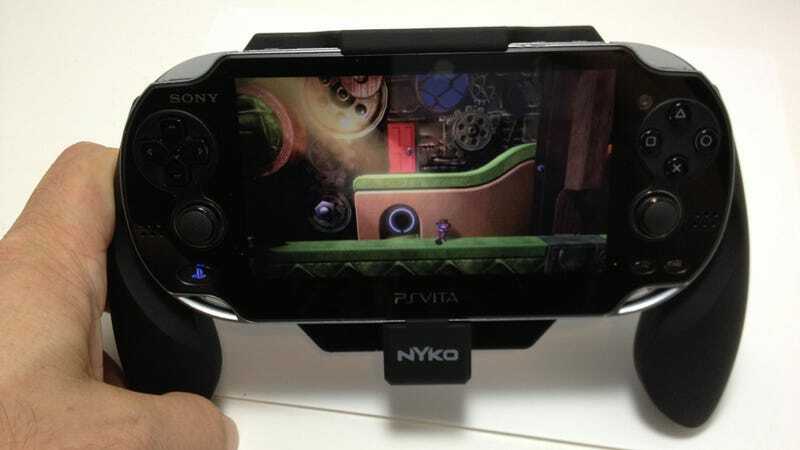 With the Nyko Power Grip attached, it's closer to eight hours, and that's really all the review you need. Of course it makes the Vita look completely silly, surrounding it with thick layers of soft-finish plastic; and yes, the amalgam of console and accessory is no longer a thing that will fit in your pocket. Look on the bright side — you've got more power, a better grip on the system, and should you drop it there's a 50 percent chance something won't shatter. Having to unlock the Power Grip from the system in order to change game cards is a small price to pay for the extra juice and grip the Nyko Power Grip delivers, and it's not like anyone's got a huge stack of Vita games right now and is hemming and hawing over which to play.